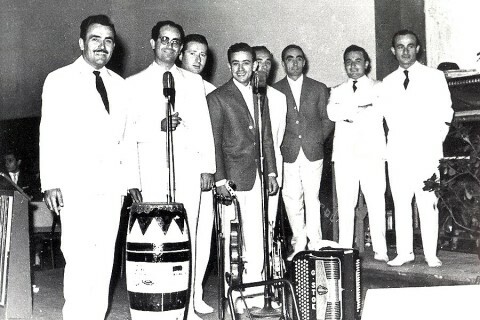 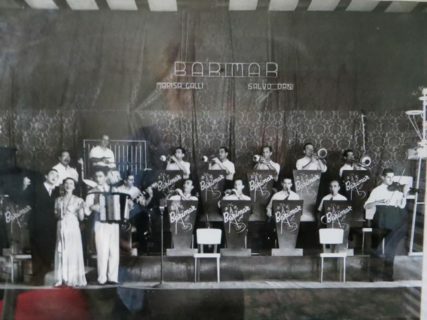 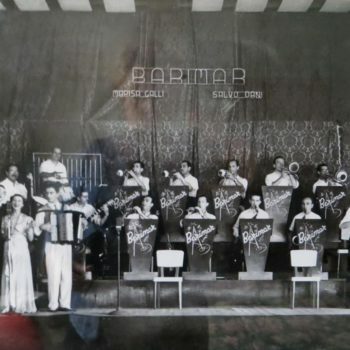 An inspiration to accordionists of several generations, Barimar is as hungry to express himself musically as he’s ever been, in fact even more so. In an interview Romano Viazzani did with him for Strumenti e Musica http://www.strumentiemusica.com/en/highlights/a-long-conversation-between-romano-viazzani-and-mario-barigazzi/ he seemed to still have the urge to do things he never got round to doing. 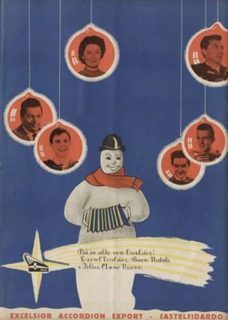 He has lost none of his powers as a performer too. 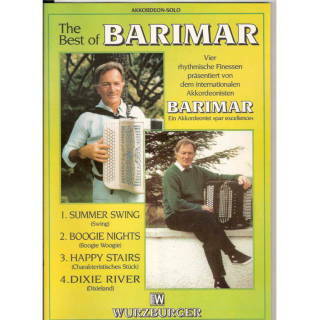 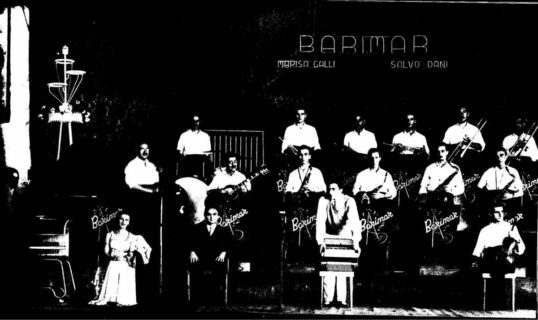 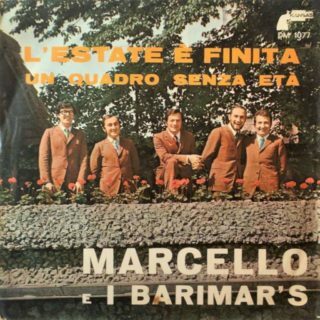 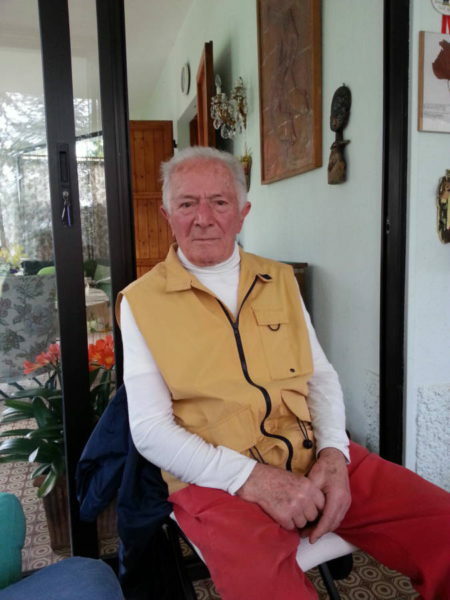 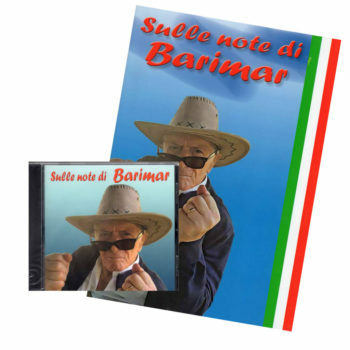 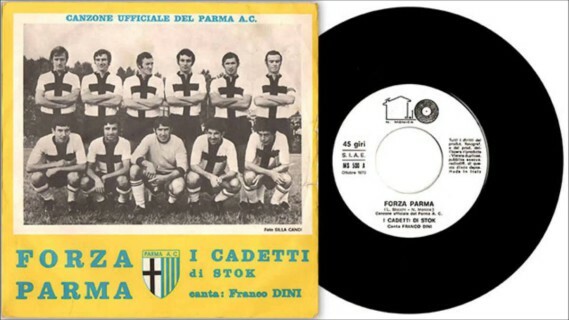 Barimar was born Mario Barigazzi in Noceto in the province of Parma, Italy on the 18th June 1925. 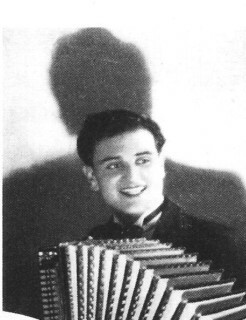 He studied music from a young age and was discovered by Maestro Ferruzzi who introduced him to the record label La Voce Del Padrone (His Master’s Voice) – Columbia Records.His meeting with Tienno Pattacini was fundamental in his development in the world of music and one for which he will always be grateful. 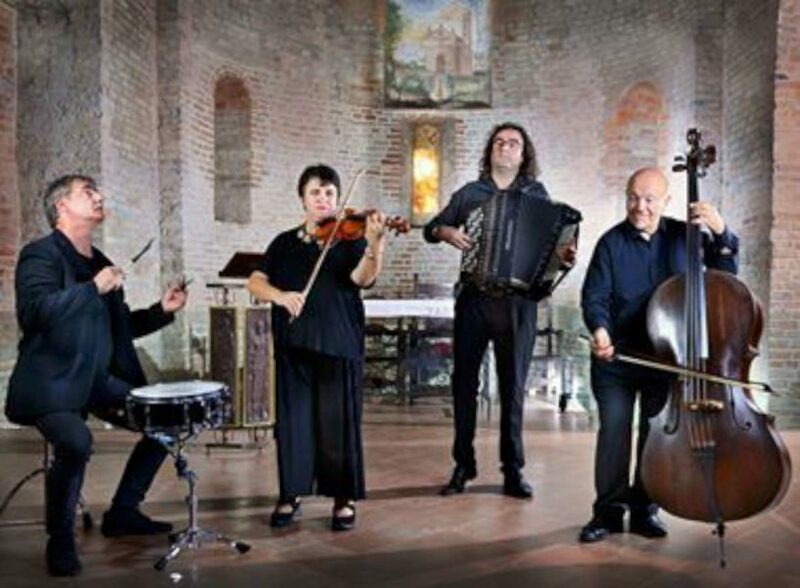 He made his first recording aged 15 and then, at 18, he made his debut in Milan as a soloist with Cosimo di Ceglie who leaned towards a programme with jazz tendencies. 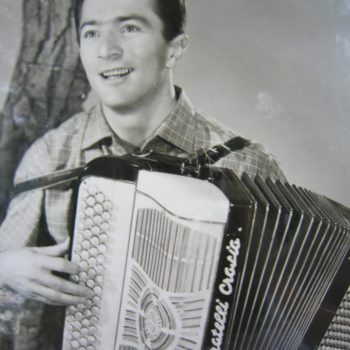 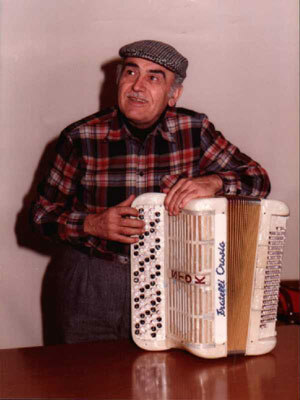 After completing an accordion course in Parma he perfected his piano playing by himself thanks to natural flair and musical talent. 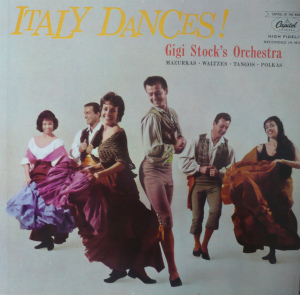 His continued success in various theatres in Italy, from the Regio of Parma to the Lirico of Milan and the Monteverdi of La Spezia, was a testament to this talent.In 1946 he won the first prize in the Concert artist category of the Concorso Internazionale di Stradella, and later designated the “Virtuoso Internazionale” of the Confédération Internationale Accordéonistes. 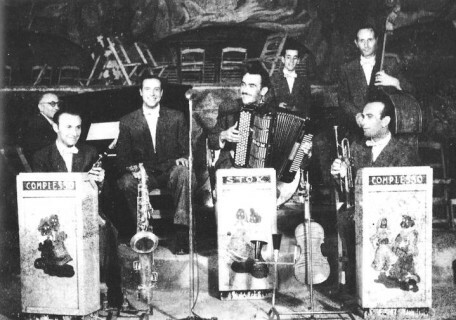 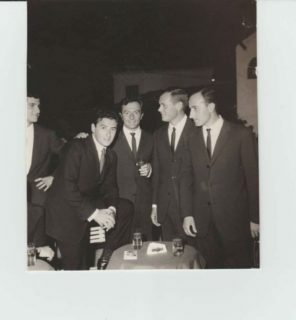 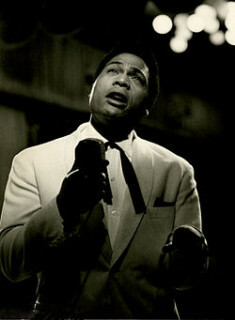 He then established himself as a band leader of a 16-piece orchestra and made many recordings for “La voce del padrone”. 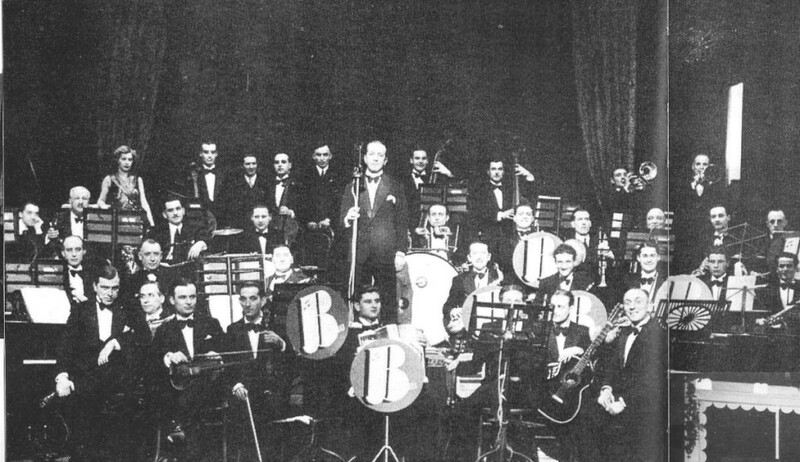 In addition, all the arrangements and orchestrations were by his own hand. 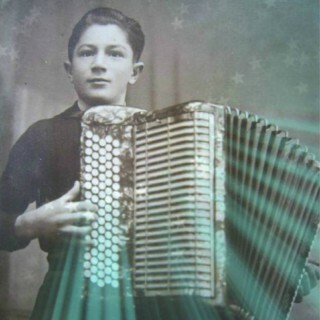 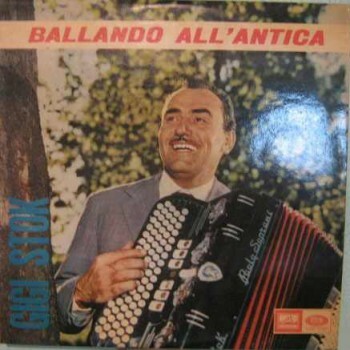 He is a technical master of the accordion. Barimar performs to perfection the Prelude to acts 1 and 3 of La Traviata, the Overture from The Barbiere di Siviglia, The Theiving Magpie, Moto Perpetuo by Paganini and many of Chopin’s waltzes.In the 1970s due to the great demand, he recorded music from the world of popular dance whilst at the same time recording many of his own compositions far from the influence of dance music and which are both rare and elegant. 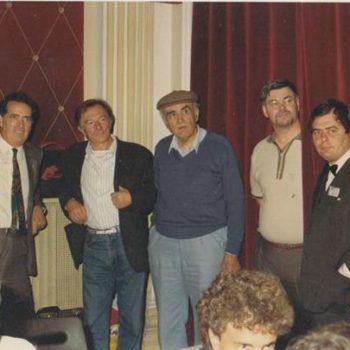 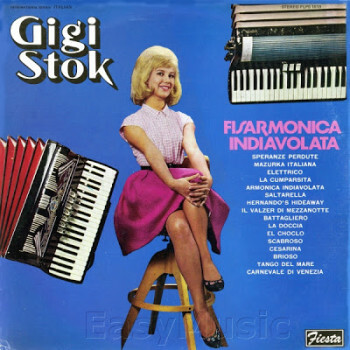 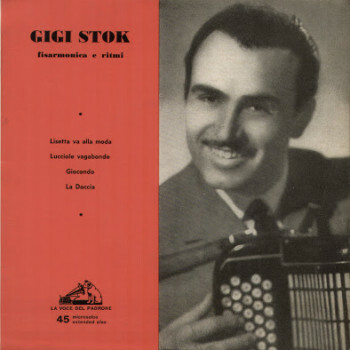 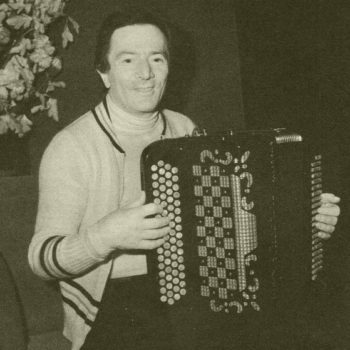 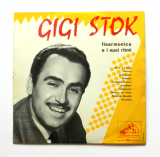 In the late 80s he often featured playing the accordion live on a RAI2 broadcast called “Mezzogiorno è…” presented by Gianfranco Funari. 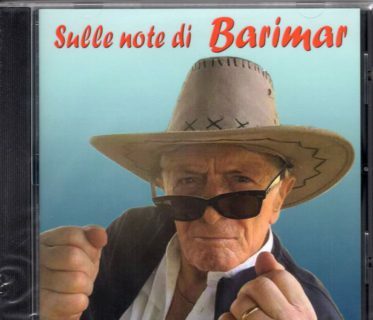 In the late 90s he moved away from Milan and back to his roots in the countryside between Parma and Reggio Emilia, where he lives to this day and continues to find inspiration to continue composing. 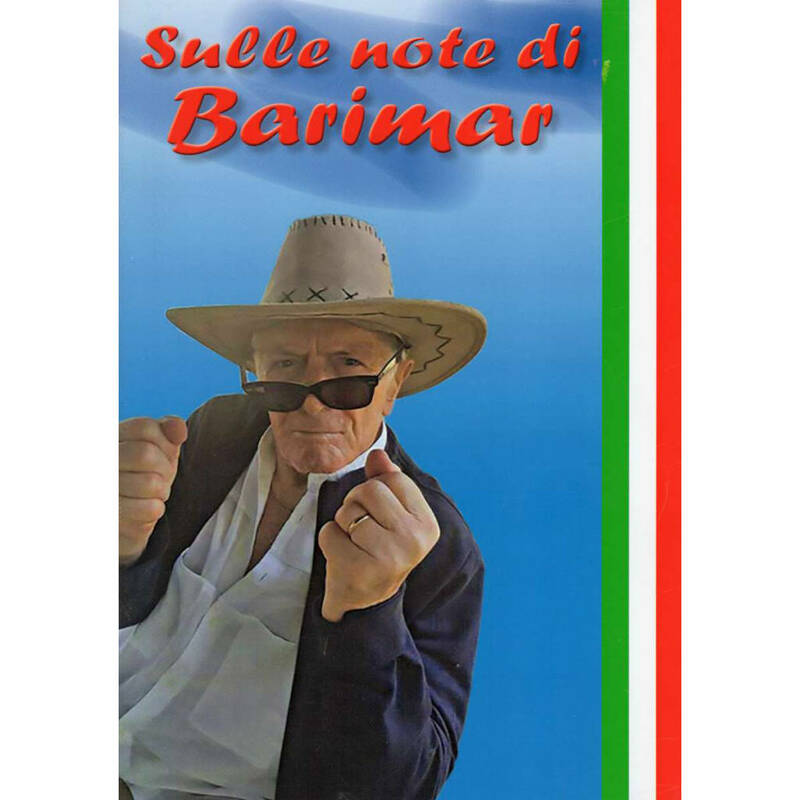 ZZ Music is pleased to be able to offer to it’s subscribers the new CD and Sheet Music by Barimar, or a special package for both at a discounted price.